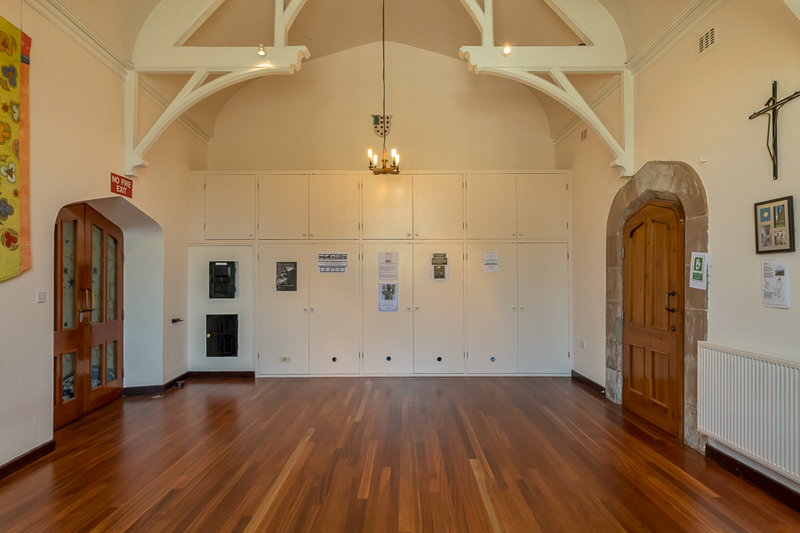 The church has a range of facilities both to aid the disabled and also for hire. 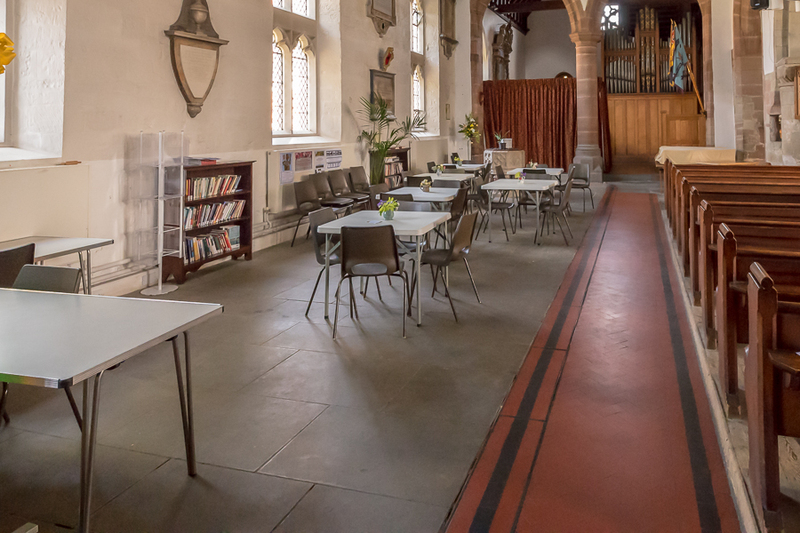 The church has two meeting rooms and a large space in the church available for hire. All rooms have access to the church car park. Suitable for up to 30 people. Fully fitted kitchen, including dishwasher. Toilets, including one Disabled toilet and a Baby-changing facility. Tables and/or chairs are provided. Suitable for up to 12 people. Drink making facilities and toilet. Suitable for 120 people seated theatre style or up to 48-64 seated around tables. Tables and/or chairs are provided. It is a large open area with plenty of electric sockets. It has been used to host exhibitions, meals and conferences. Hearing - The Church is fully equipped with a 'loop' sound system to enable those with a hearing aid to hear everything picked up by the microphones. Access - All access to the church is level and therefore suitable for wheelchairs. Accessible Toilet - A toilet for the disabled is available.